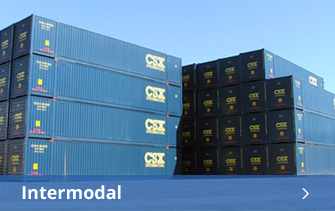 Commonwealth provides a wide variety of 3PL services in addition to warehousing. 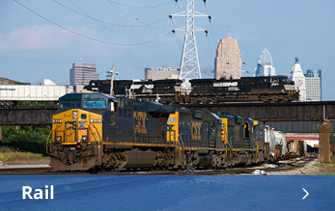 Freight ships in and out of our warehouses by truck, rail, intermodal container, and parcel every day. 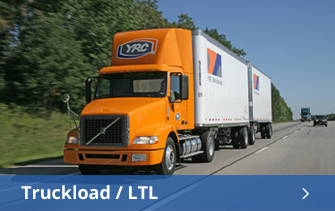 Our experienced staff is familiar with transloading all modes of transportation. They understand their nuances and how these can impact your business. 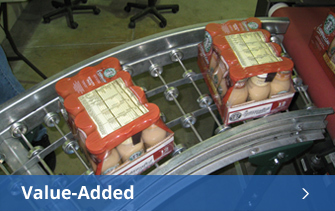 We also offer many value-added finishing touches needed to comply with specific customer needs. For more information on our services, see below.